We will help you realize your potential. You can help us realize our vision. Opportunities in more than 40 countries: we run 17 TechCenters, 16 production sites, and multiple offices. A truly international team, with approximately 3,800 colleagues from 50 countries, and widely represented by women. 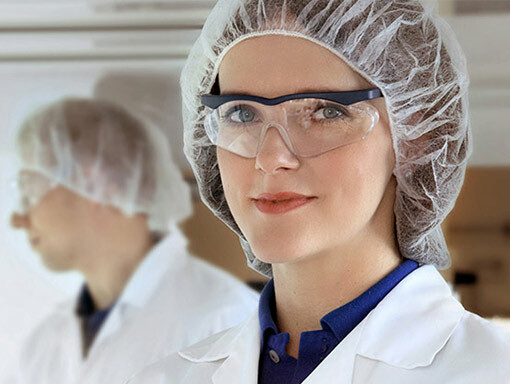 As a leading surface-finishing solutions provider, our employees are the key to our success. We offer superior work opportunities for both experienced professionals and novices in an inspiring work environment all around the world. 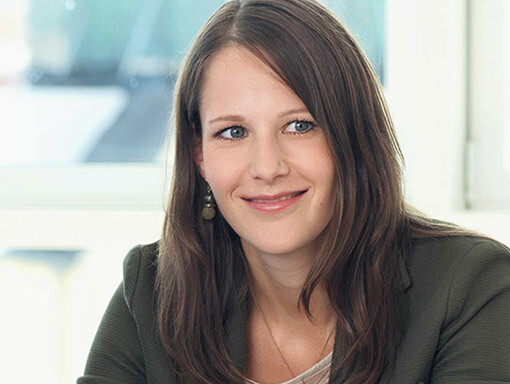 To maintain this success, we aim continuously for a high commitment and qualification among our employees, and we want to provide the best conditions to support this, including a variety of training opportunities. 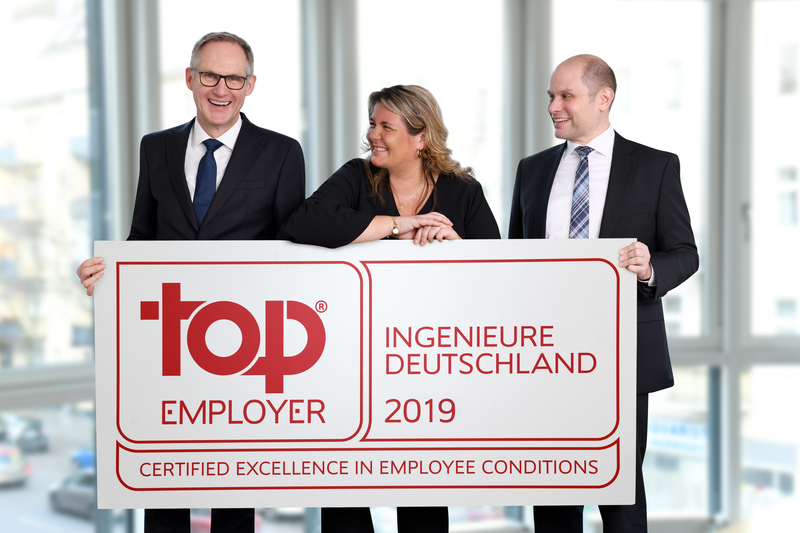 We are naturally very proud, then, when this effort gets notified and even certified, such as through the award “Top Employer Deutschland Ingenieure” in Germany, which we were able to win for two years in a row already. At Atotech, our diverse team shares the same principles and beliefs. Like our DNA, it defines how we do business, how we partner with each other, and how we approach and resolve issues and conflicts. It forms our culture, a distinctive culture unique to us. We value individual differences and build an environment of trust within our diverse workforce. We challenge convention and advocate breakthrough thinking to drive business and personal growth. We act openly, honestly, and ethically. Integrity guides our everyday behaviour and actions. At Atotech, we speak up for integrity. We are a passionate team and we influence each other. We proactively assume responsibility and deliver on our promises. We aim to achieve excellence in everything we do. We achieve high standards for both our internal and external customers.